European Commission › EURAXESS › Jobs & Funding › Early Stage Researcher (ESR#7) PhD fellowship in the Marie Skłodowska-Curie ITN European Training Network TREATMENT: "Metabolic Dysfunctions associated with Pharmacological Treatment of Schizophrenia"
Early Stage Researcher (ESR#7) PhD fellowship in the Marie Skłodowska-Curie ITN European Training Network TREATMENT: "Metabolic Dysfunctions associated with Pharmacological Treatment of Schizophrenia"
ESR7 will evaluate alterations in hepatic carbohydrate and lipid fluxes induced by in vivo treatment with olanzapine (OL) or aripiprazol (AR) in a rat model. The ESR will engage in animal model studies that will apply stable-isotope tracer methods to investigate the effects of OL and AR on i) hepatic insulin sensitivity and direct pathway conversion of glucose to glycogen and ii) hepatic triglyceride synthesis via de novo synthesis and/or elongation of fatty acids and glycerol synthesis. 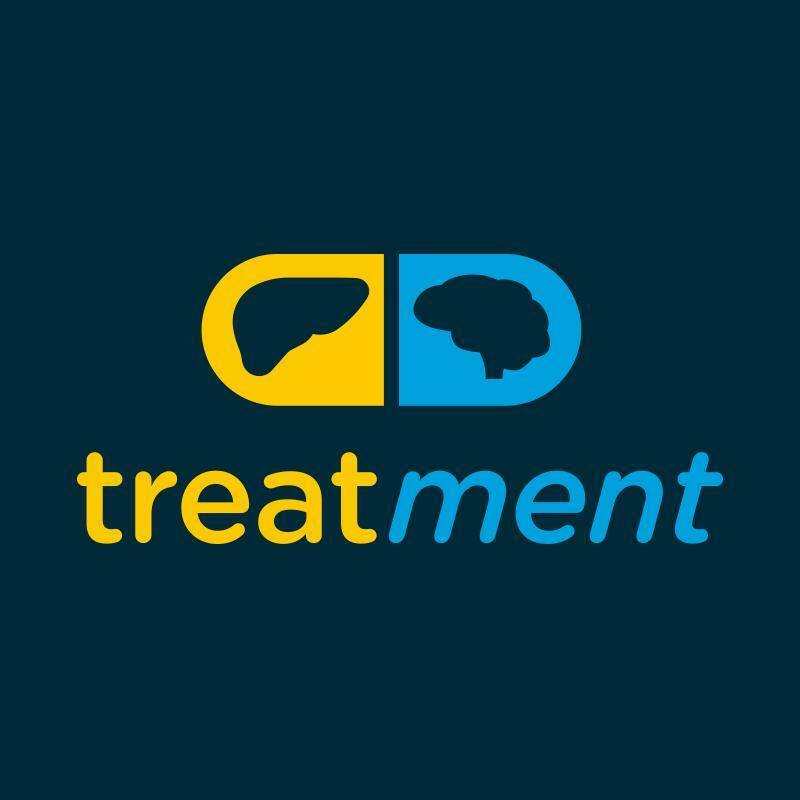 These studies will provide biomarkers and mechanisms relating to drug-induced metabolic dysfunction at the level of the liver as well as the whole body. The MSCA programme offers a highly competitive and attractive salary and working conditions. The successful candidates will receive a salary in accordance with the MSCA regulations for early stage researchers. Exact salary will be confirmed upon appointment [Living Allowance = 3110 €/month (correction factor to be applied per country) + mobility allowance = 600 €/month. Researcher’s may also qualify for a family allowance of 500 €/month depending on the family situation]. In addition to their individual scientific projects, all fellows will benefit from further continuing education, which includes scientific skills courses, transferable skills courses, as well as active participation in workshops and conferences. Secondments to partner labs is a mandatory part of the programme. 1) Condition of Early-stage researchers (ESR), which are those who are, at the time of recruitment by the host, in the first four years (full-time equivalent) of their research careers. This is measured from the date when they obtained the degree which formally entitles them to embark on a doctorate, either in the country in which the degree was obtained or in the country in which the research training is provided, irrespective of whether or not a doctorate was envisaged. Please note applicants cannot already hold a PhD. 2) Condition of international mobility: Researchers are required to undertake trans-national mobility (i.e. move from one country to another) when taking up the appointment. At the time of selection by the host organisation, researchers must not have resided or carried out their main activity (work, studies, etc.) in the country of their host organisation for more than 12 months in the 3 years immediately prior to their recruitment. Short stays, such as holidays, are not taken into account. 3) English language: Network fellows (ESRs) must demonstrate that their ability to understand and express themselves in both written and spoken English is sufficiently high for them to derive the full benefit from the network training. This is ESR#7, one out of 15 PhD fellowships offered under the Innovative Training Network TREATMENT. All applications must be made on the TREATMENT APPLICATION FORM attached to this job offer (you can ask for a Word version of it for easy editing if you need it by sending an e-mail to the contact e-mail below). by 5.00pm on 10th February 2019. Eligible applications will be forwarded to the relevant partner in charge of this project and they will shortlist their applicants and conduct interviews by end February. Applicants are expected to be informed of the outcome by early March 2019. Successful applicants will need to prove that they are eligible (three aspects: respect ESR definition, mobility criteria, and English language proficiency). Completion of a Master Programme is not required for application but the applicants should have a Master degree granted before the 28th of February, 2019. In addition, this position requires: documented research experience in nutrient/energy metabolism and metabolite assays. Applicant should have appropriate qualifications for performing animal studies (FELASA C or equivalent).